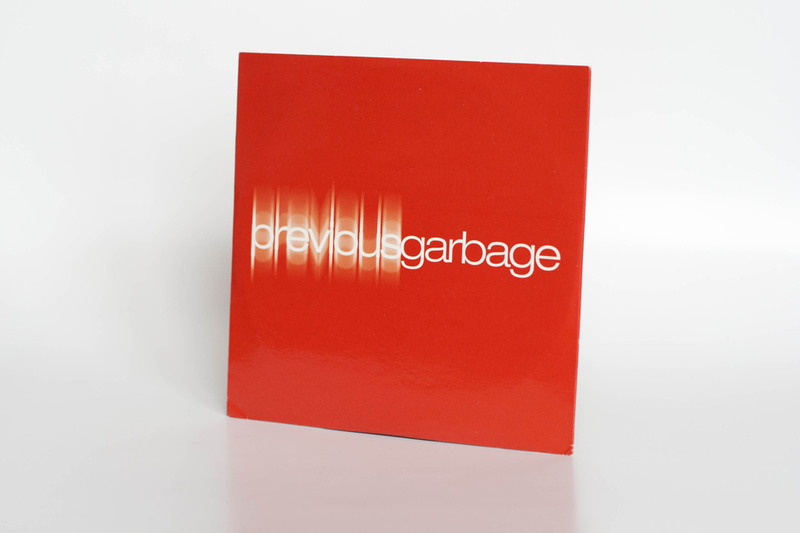 Previous Garbage, CD comes in a card sleeve and issued to the media just before the release of beautifulgarbage. 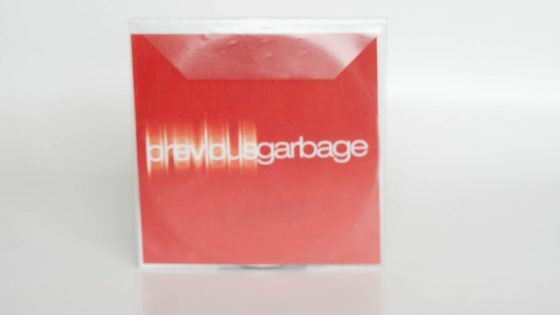 The CD features the majority of the singles by Garbage including The World Is Not Enough, sadly it doesn’t include the UK only Subhuman and EU The Trick is to Keep Breathing singles. Some copies were also included in the press kits. Promotional CD-R, 11 tracks (Vow / Only Happy When It Rains / Queer / Stupid Girl / Milk (The Wicked mix featuring Tricky) / Push It / I Think I’m Paranoid / Special / When I Grow Up / You Look So Fine / The World Is Not Enough) in plastic envelope.